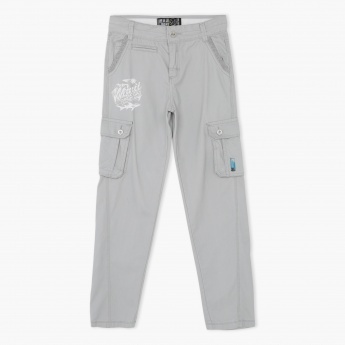 Your boy will love wearing this pair of cargo pants. 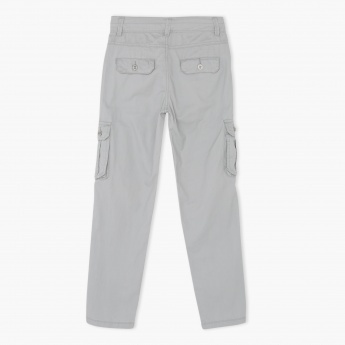 It comes in a light neutral shade with multiple pockets. The contrast signature print adds to its overall suave appeal.